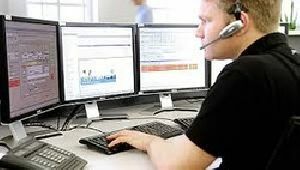 Saaksh Degitech Services Pvt. 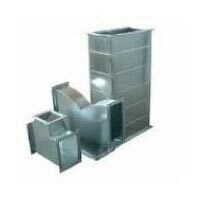 Ltd.
Our company is widely appreciated for offering Galvanized Iron Ducting.We specialize in the manufacturing of GI ducting that gives consistency and esthetics to the building's appearance. 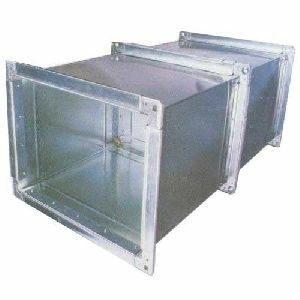 DUCTING FABRICATION (with GI sheet aluminium sheet ss sheet canvas flexible fabric duct, damper, diffuser, louvers, air grill, food grade packing & supporting etc.) 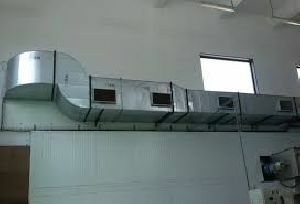 Ducting for HVAC, ventilation system, hot air, exhaust air, kitchen canteen, painting booth, marine deck compartment & coating chamber etc. 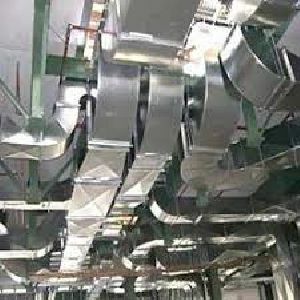 Ducting works for air conditioning, ventilation systems, hvac systems, dust collectors, scrubbers, etc., & exhaust ducts for hotel kitchens, paint booths, and d g houses etc.spiral, square, round & aluminum puff ductings.ahu & blower panel rooms fitting. 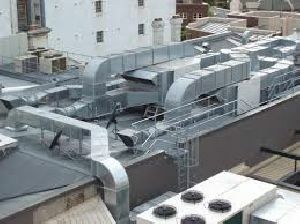 All types of fabrication works & sheet metal works.maintenance work on amc & call basis. We are offering gis consulting services. 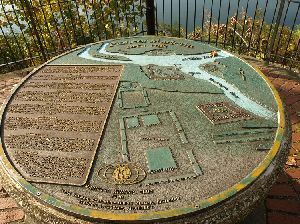 The very first step in implementing an effective gis is to understand the business process and develop a plan that meets your business needs. Our teams of experts not only do the planning, they also streamline your business process according to the proven standards, setting up a systematic guideline and create tools and procedures required to meet your goals. 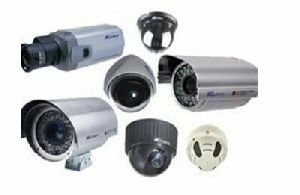 Spageo Technologies is a software company in Ghaziabad. 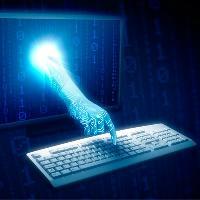 We are one of the emerging software companies in ghaziabad. 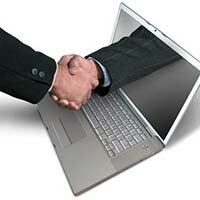 We are leading web solutions provider in India. We offers IT services like web application development, Web designing, digital marketing, software consultancy, SEO, Mobile Application development, web portal development, SMS application, Email broadcasting, IT Outsourcing Services and much more. We are offering GIS Services India - RIPL, one of the leading GIS mapping companies provides GIS services including GIS mapping, GIS data conversions, GIS Data Management mapping, topographic and cadastral mapping with the help of latest IT technologies. We are provide GIS Development Services. 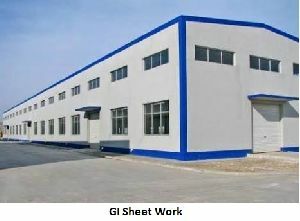 We are providing Engineering Cad Documentation. Provides GIS Services. Oracle being the most widely used database, it has us online pharmacy potential to deal with the most complex database environments. Running on all industry-standard platforms, Oracle databases acquire the top-most position in the industry. Cympac provides expert Oracle Services to give you the best performance out of your Oracle database. Companies face a lot of challenges to optimize their infrastructure. Once the infrastructure is up and operational, the next challenge for organizations is to keep it running in an efficient manner. 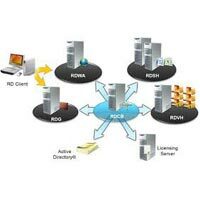 Remote Infrastructure Management (RIM) services can help you meet these challenges of providing high quality services to your clients. At the same time, it also helps to bring down the costs for infrastructure management. In today's volatile business world, enterprises face significant challenges in scaling and managing their IT infrastructure. Reducing IT spending is key to competitiveness. Acuity IT Solutions Remote Infrastructure Management (RIM) enables you to dramatically reduce IT expenditures and gain faster, more flexible service.